Give your hair extra shine with our nutrient-rich Hair Gloss. 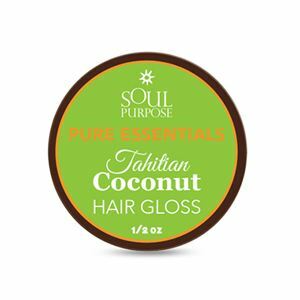 Our Pure Essentials Hair Gloss provides a healthy shine for all hair types. 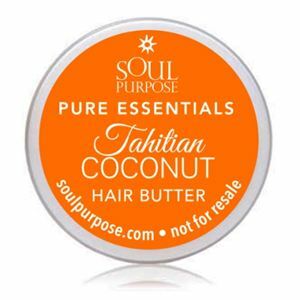 It helps prevents frizzy, dry and fly away hair. 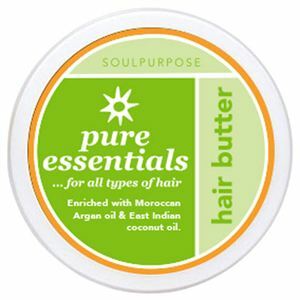 Made with nutrient rich oils, butters and Vitamin E plus enriched with olive oil, shea butter & avocado butter.